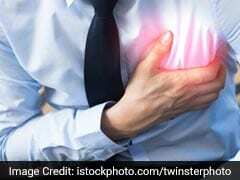 World Heart Day 2018: Sniffles In The Air - Bad News For The Heart? 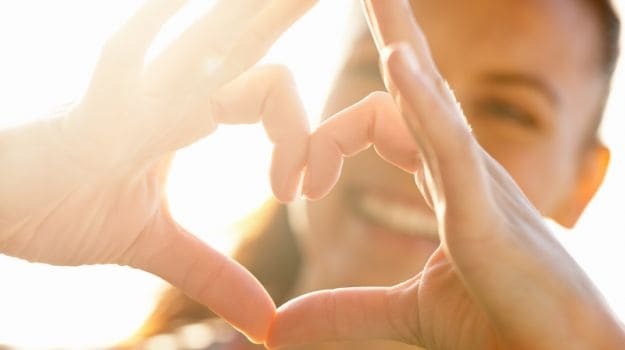 Home » Heart » World Heart Day 2018: Sniffles In The Air - Bad News For The Heart? CAD continues to be the most common cause of death in the industrialized world and is ever-increasing in the developing countries. The huge burden of disease in terms of mortality, morbidity and socioeconomic hardship, remains a challenge. Atherosclerosis, is the root event in the genesis of CAD. Its going to be festive season again soon and along with the scent of incense and diyas, the air is going to be full of sniffles and coughs. But recent research has focused on cough and cold as a potential cause of Coronary Artery Disease (CAD). Does that mean that we should rush to the cardiologist whenever we sneeze? Not to worry, the intention is not to create a panic situation like the ruckus about swine flu. Rather, the focus is on a very interesting aspect of the causative agent for CAD. CAD continues to be the most common cause of death in the industrialized world and is ever-increasing in the developing countries. The huge burden of disease in terms of mortality, morbidity and socioeconomic hardship, remains a challenge. We all know of the conventional risk factors for CAD like smoking, diabetes mellitus, hypertension and dyslipidemia. However, these factors fail to account for the varying prevalence and severity of the disease in differing populations with similar risk factors. Therefore, a number of 'novel' markers for the disease have been recently proposed, one of them being infection by certain microorganisms. Yes, indeed, a bacterium might just be the culprit lurking behind those cholesterol plaques that narrow our coronary arteries and cause angina, heart attacks, etc. We present the available evidence for this incredible-sounding proposal! Cardiovascular diseases are the number one killer hence scientists have researched about the potential benefits of various functional foods for heart health. 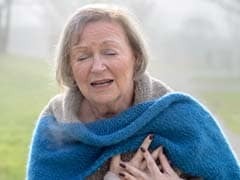 According to a recent study conducted in Canada, old-age people are more likely to develop heart disease and suffer from a heart failure when exposed to colder weather as compared to hot weather. Also read: World Heart Day 2018: Should Heart Patients Follow A Low-Carb diet? Atherosclerosis, the process of formation of cholesterol deposits ('plaques') in the blood vessel walls is the root event in the genesis of CAD. Research has established that this is an inflammatory process. That is, a process which the body launches when faced with any kind of infection (bacterial, viral or fungal). That is not to oversimplify things by saying that inflammation only occurs in the face of infection and CAD could be caused by infection! But evidence suggests that the presence of infective antigens in the blood may very well act as a 'signal' for this inflammatory process to commence and lead to plaque formation and CAD. Interestingly, as far back as in 1908, Osler the legendary physician proposed that infection could be an etiological factor in atherosclerosis. But it has only been in recent decades that a number of potential culprit pathogens have been implicated, foremost among them being Chlamydia pneumoniae. This is a Gram-negative obligate intracellular pathogen, implicated in 5-20% of adult community-acquired pneumonias. The infection itself runs a rather benign course, with cough, sneezing, fever and bodyache being the prominent symptoms. The trouble is that this bacteria tends to linger in the body cells as a dormant organism for an extended period, unrecognized by the immune system. Sero-epidemiological data. Saikku et al (1988) were the first to demonstrate that elevated serological markers of C pneumoniae infection were positively associated with CAD. Since then there have been various studies linking levels of antibodies against C pneumoniae to severity and distribution of atherosclerotic lesions. However, recent studies have shown mixed results, some reinforcing and some weaking it. Plaque studies. C pneumoniae has actually been isolated from atherosclerotic plaques from autopsy specimens. It has also been isolated from other human tissues, demonstrating its ubiquitous presence. This does not mean that its presence in atherosclerotic plaques indicates a causative role. But on the flip side, it has been found that C pneumoniae detection rate was 29-50% in cardiovascular tissue, versus 5-13% in noncardiovascular tissue. The recent development of culture of live organisms from plaque tissue may add more evidence in favor of an infectious etiology. Animal experiments. Rabbits experimentally infected with C pneumoniae developed not only pneumonia, but also atherosclerotic changes in the aortic wall. Further, cholesterol supplementation in these rabbits caused thickening of the inner walls of their blood vessels. Azithromycin, an antibiotic active against C pneumoniae, reduced these arterial lesions in infected rabbits. Cellular studies. Laboratory studies have shown that C pneumoniae infects and multiplies in vascular cells (macrophages, endothelial and smooth muscle cells), the main constituents of the atherosclerotic plaque apart from the well-known cholesterol deposits. This may lead to expression of inflammatory mediators by these cells that set the ball rolling for the inflammatory process leading to atherosclerosis. Antibiotic studies in humans. Two pilot clinical studies were published in the UK in 1997. 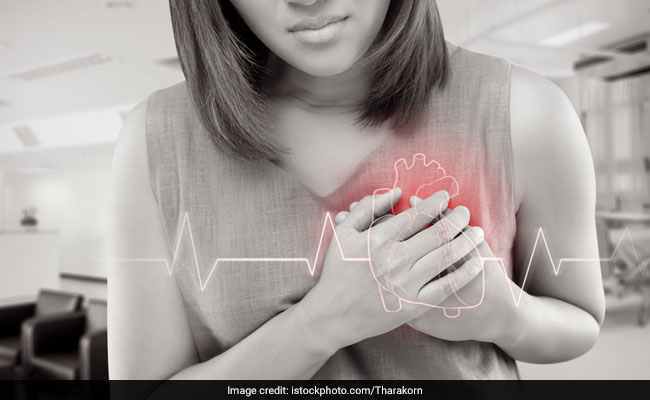 Briefly, they involved screening of survivors of major heart attacks for antibodies to C pneumoniae; increasing antibodies were found to be associated with increasing incidence of adverse cardiovascular events. Indeed, patients with increased antibody levels received azithromycin and were found to have a 5-fold reduction of events compared to the others not getting the antibiotic. Understandably, these studies led to a rash of prescriptions of azithromycin and roxithromycin, both antibiotics active against the organism! Unfortunately, subsequent structured studies addressing this issue failed to demonstrate any significant clinical or survival benefit with administration of these antibiotics. 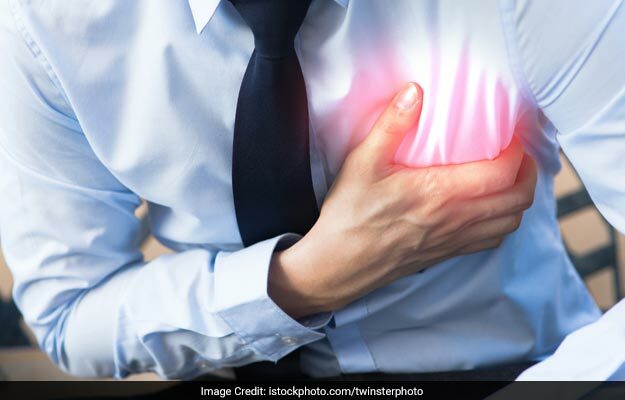 Several cleverly- named studies like WIZARD, MARBLE, ACES, etc are underway to settle this issue of whether administration of antibiotics to patients of heart attacks positively impacts survival and freedom from adverse events. So can we look forward to popping a course of antibiotics to ward off the ill-effects of CAD, while we continue to enjoy our burgers, French fries, TV, stress and diabetes? The answer is at the moment, NO! To date, no study has conclusively proved the link between C pneumoniae infection and CAD and the beneficial effect (if any) of antibiotic therapy in these patients. For all we know, the link could be merely coincidental. On the other hand, there are some practitioners, who are already treating CAD patients with antibiotics, a totally irrational use for this class of drugs!! One encouraging aspect is the search for a vaccine against C pneumoniae the administration of which could determine if there is really a link between the bug and the disease. Until then, we would do well to be content with fighting the traditional demons of obesity, diabetes, smoking, hypertension and dyslipidemia.